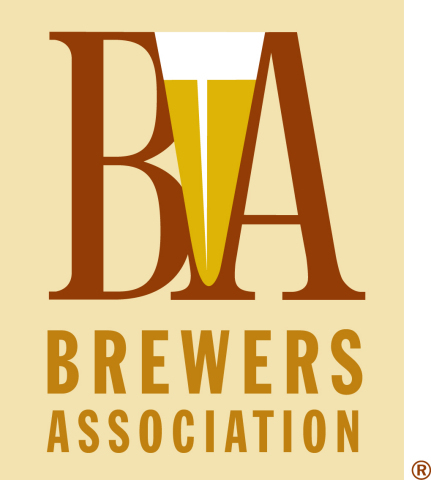 seasonal craft beers from small and independent craft brewers. tour of your local independent brewery. 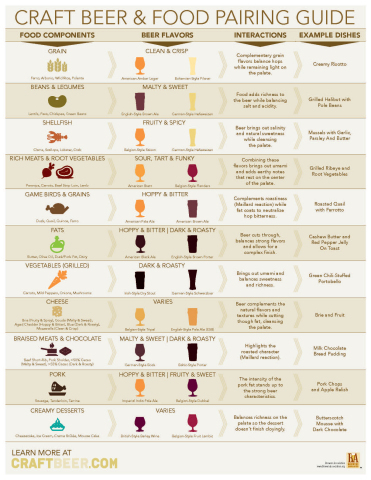 Beer & Food Pairing Guide.